If Scotland want to turn up the heat on the world stage, they have to find a way to welcome their athletes in from the cold. 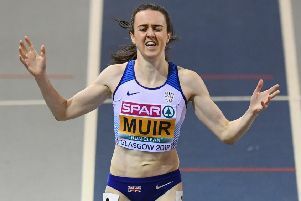 Looking at ways to address the winter training blues, Scottish Athletics chief executive officer Mark Munro is hoping to convince the government to stump up around £4m for an indoor training track as he works at ensuring Laura Muir’s legacy. 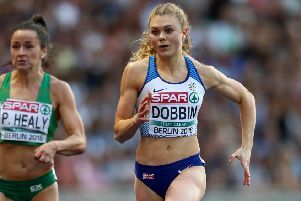 The Scottish athlete and double gold medallist at last month’s European Indoor Championships, has established herself as a world-class force to be reckoned with but to help others follow in her footsteps the sport needs to find a way to help stars through their hibernation. Admitting that they are fairly blessed when it comes to outdoor tracks and indoor sprint straights, Munro says the lack of indoor facilities for distance runners has forced them abroad. The Emirates Arena in Glasgow, built for the 2014 Commonwealth Games was expected to cater for indoor training, replacing the Kelvin Hall track, but while Munro lauds the venue as a competition arena, he says outside demands make it an unreliable training venue throughout the winter months. “Angus, Moray and Argyll & Bute are the only three local authority areas which don’t have an [outdoor] 400m track facility,” he said. The missing link is a new 200m indoor training venue. Munro added: “It is a challenge for all of us; funders, the government, sportscotland, the sport itself. “The Emirates Arena is world class and a stunning venue and what it did for the European championships in hosting that was brilliant. “But Glasgow Life and Glasgow City Council need the facility to generate substantial income to survive and so they bring in a number of major events. Davis Cup is one, they have snooker there every year before Christmas, they have world badminton, and there is boxing and various other things. Munro said constant access to the old 200m track at Kelvin Hall was ideal but without it, they have to find another way to keep world class athletes in Scotland. 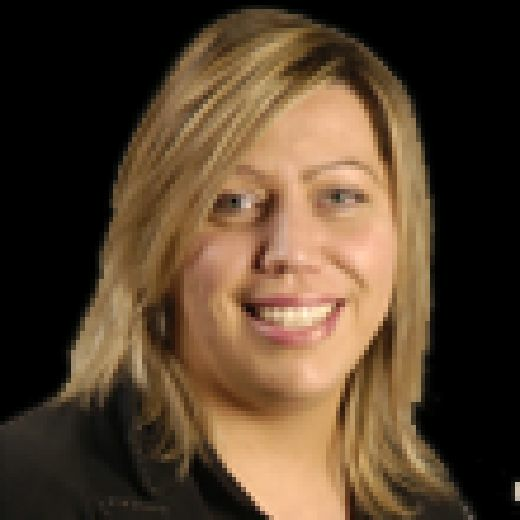 “If you look at Laura, she is probably in the position where she can go to South Africa for three months of the year but, in the years she was studying here, we were always trying to find ways to make sure we could maximise the amount of time she could access the Emirates before they close it for snooker or these other things. Chris Bennett throws in there, Jack Sawyers pole vaults and we have other athletes who travel there from other areas of Scotland as well. So what we need in my opinion and I have spoken to the minister of sport about this, is to find a way to create a new 200m indoor training venue. “It would be an indoor barn, not a glitzy Emirates Arena. Somewhere else in Scotland, whether on the outskirts of Edinburgh or up towards Falkirk, Stirling area, where we have bigger athletics populations. We need to make sure we have facilities where athletes can train all year round. “If Laura decides she is not going to the likes of South Africa then the Emirates Arena is closed for at least eight weeks before Christmas so she can’t access the track. Preliminary investigations into the costs of an indoor training barn or membrane-type structure suggest a cost of £3-5 million, depending on groundworks and how much insulation is required. “While that is a lot of money, as a one-off practical investment in the sport is it something we can hopefully look at in the not so distant future,” added Munro. “I saw Judy Murray talking about legacy and the need for indoor tennis courts and I get that because tennis in the winter in Scotland is almost unplayable. “But likewise if we want to keep elite athletes or aspiring world-level athletes in Scotland then we need somewhere that they can train from October when the weather starts to change.